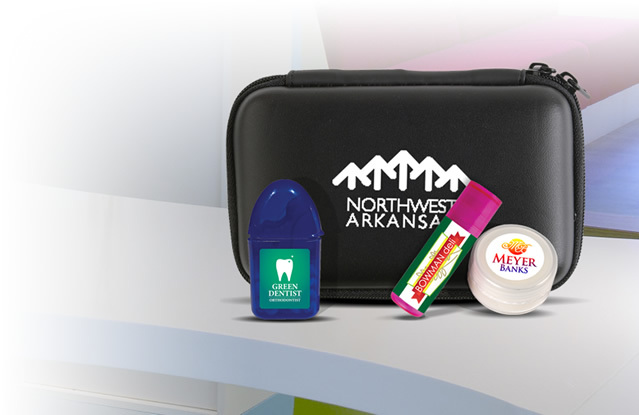 Promotional tool sets are one of the best advertising investments that you can make. 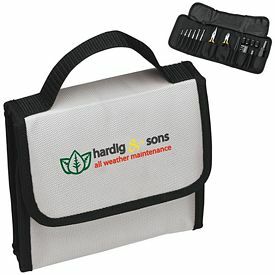 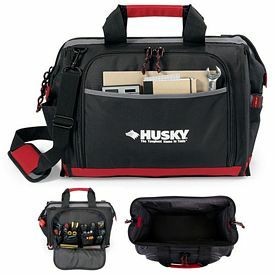 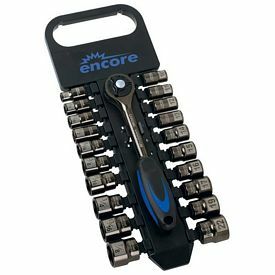 Since you will be distributing custom tool sets to a lot of customers, they won’t be able to ignore your company’s logo. 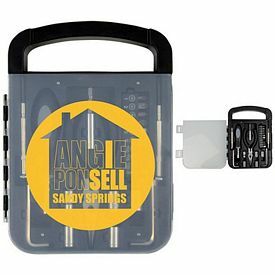 Promotional tool sets are meant to be distributed to professionals and amateurs who indulge in repair work or work construction and to outdoor campers. 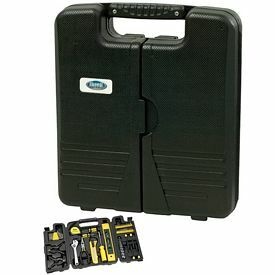 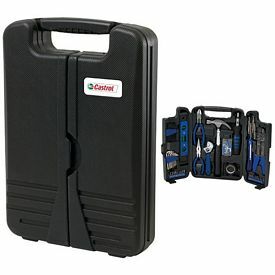 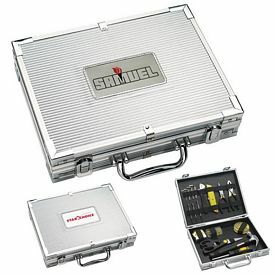 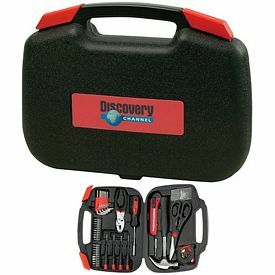 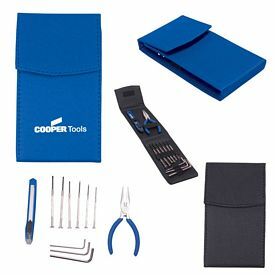 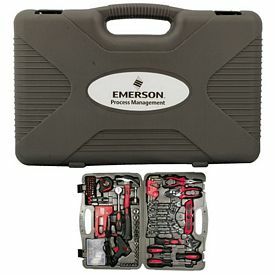 There are different branded tool sets that can be purchased depending on the need. 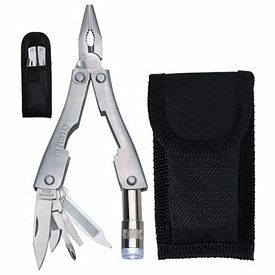 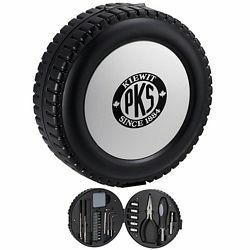 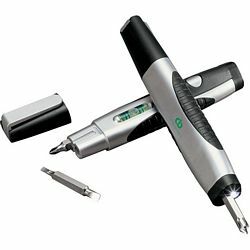 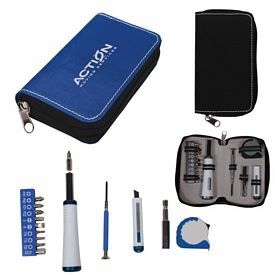 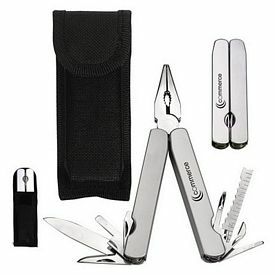 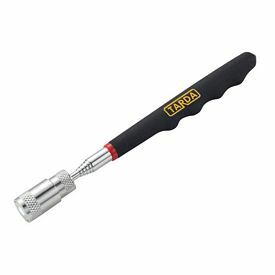 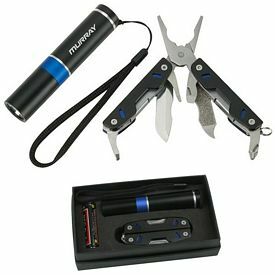 You will get tire gauges, compasses, pliers, screwdrivers, flashlights, scissors, pens, utility knives, hammers and various other tools that are common to use. 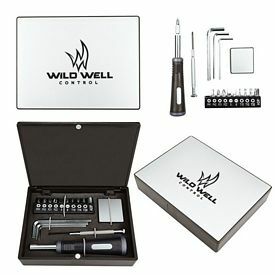 Logoed tools sets are available in different packages and combinations. 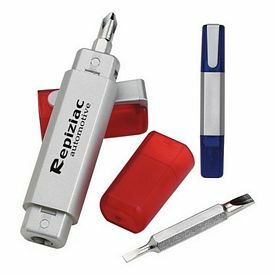 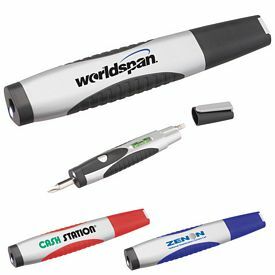 The promo screwdriver sets are universally used by people in all households and will surely make your company name more visible and memorable. 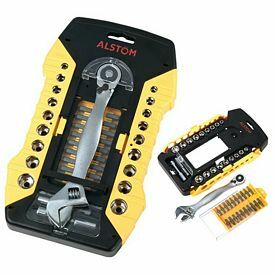 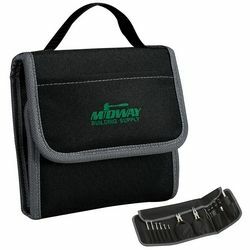 Electricians can also use customized tool sets that include items like plugs, wires and pliers. 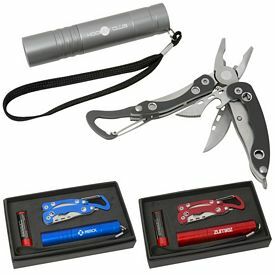 Promotional tool sets, with no setup fees, come in affordable wholesale rates. 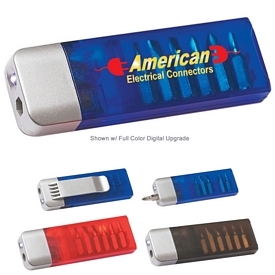 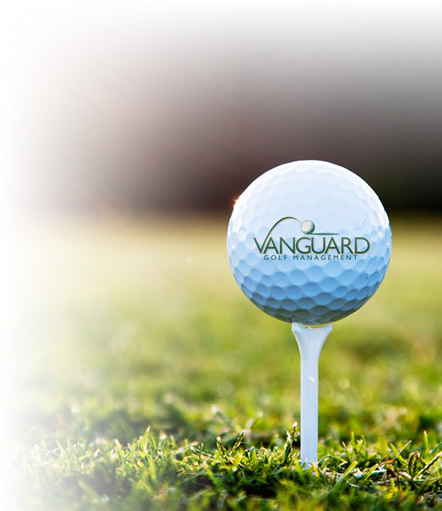 They make your company name shine bright and make your customers appreciate the creative design of the marketing tool. 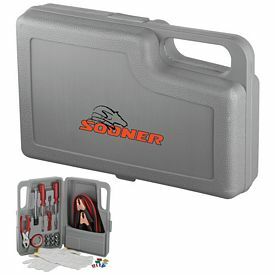 There are a large number of promotional tool sets to choose from. 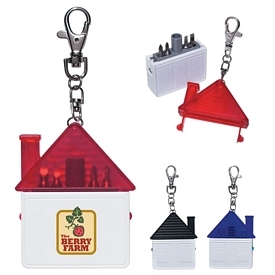 The different price levels allow you to make your choice based on the amount of money you want to spend. 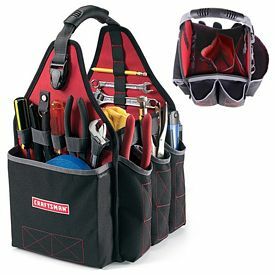 Simply browse through our online catalogs and check out our selection of promotional tool sets. 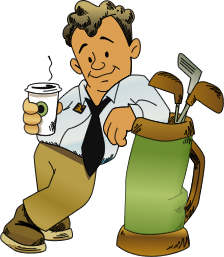 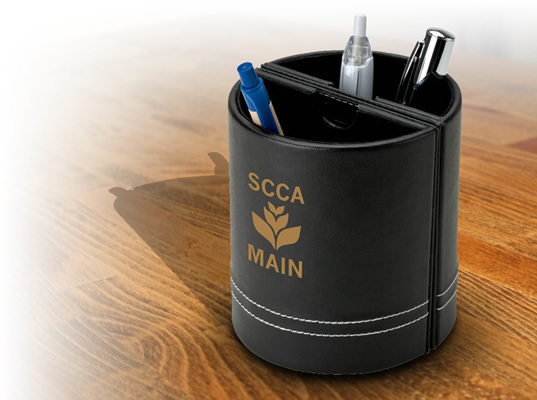 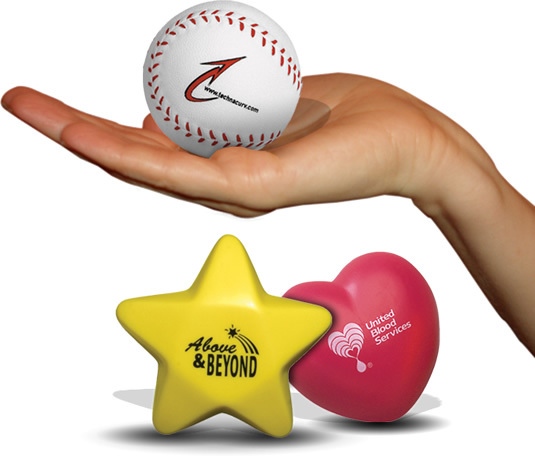 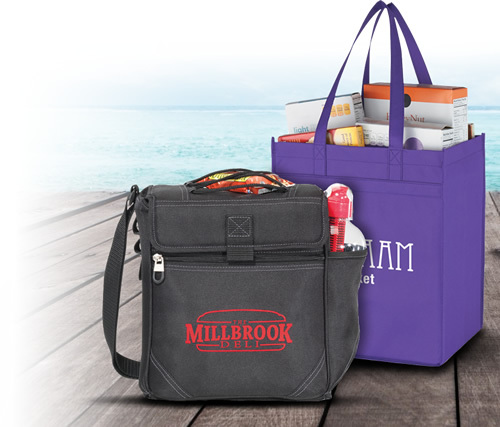 Place your orders well before the tradeshows and events are organized, so your promotional products arrive on time. 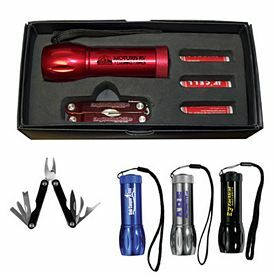 The custom Giftcor 3 Piece Car Kits and The Three in One Emergency Kits include tire gauges, flashlights and ballpoint pens. 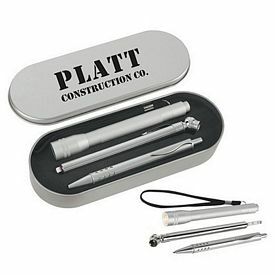 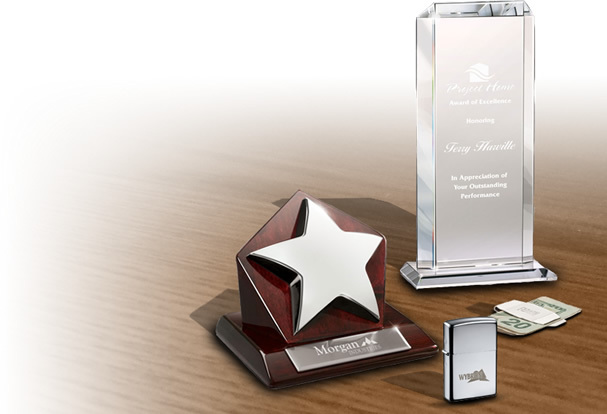 They come in a trendy metallic silver case that make it an ideal corporate gift. 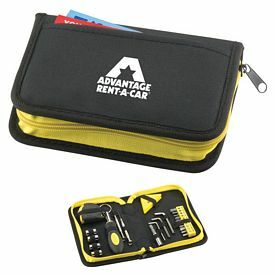 The imprinted WorkMate Tire Shape Tool Kit includes a tape measure, screwdriver, adapter, pliers and various other tools. 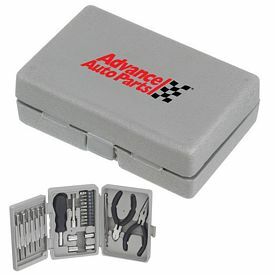 This comes with an amusing tire shaped packaging that gives it is a clear picture of an automotive tool holder. 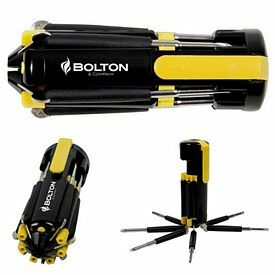 The Metal Compasses with Sighting Mirror are ideal for campers, drivers and travelers. 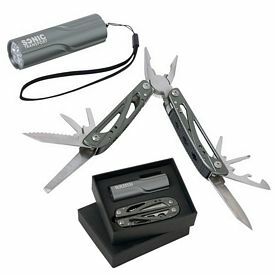 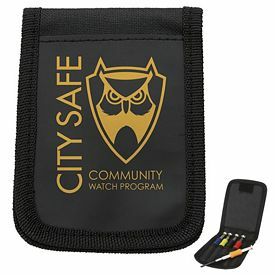 The logoed Hikers Tool Kits include carabiners, whistles, flint cases, compasses, binoculars, flashlights and various other items that a person needs while hiking. 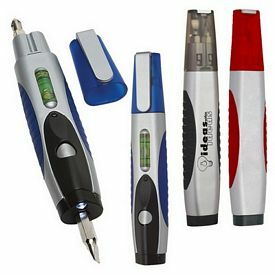 The branded Gigue Tech Set is a modern tool set consisting of a mini USB optical mouse, earphone, numeric keypad and USB drive. 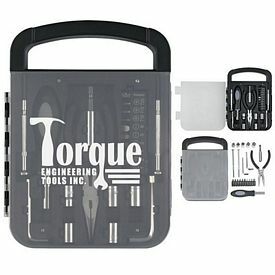 Choose our customized tool set that targets your specific customer base for maximum use and exposure.